During the years that I had my babies and I was a stay at home mom, my husband and I were busy. Very busy, to put it lightly. We knew that it would be a tough time, but did not anticipate quite how hard it was without any outside help. If my husband wasn’t working late, he was working on his MBA. I essentially woke up with the kids and there was no break until they went to bed, often leaving me with just enough time to shower before dropping into bed myself. It was definitely a tough time, so we found ways to adapt. If you do find yourself a moment to relax, take advantage of it. This could be while your little one is in preschool, a summer program, or perhaps a family member is helping out. For myself, this has more realistically happened only after the kids go to bed.These are some ways to relax when you are short on time and need a quick break. None of them cost much or take much time! ~ Take a nice shower. Sometimes, just feeling clean.. taking the time to shave your legs.. or use an amazing-smelling shampoo.. can be therapeutic. ~ Sit back with a cup of tea/coffee. Not that I ever needed chamomile to sleep, but some chamomile or lavender tea helped me to unwind mentally. ~ Do your nails. Maybe just enough time to put on a layer of polish, but again taking a moment to pamper yourself. ~ Tweeze your brows. I do my own brows, and neatening up my brows and feeling more presentable is a good feeling (especially when I had very little time to keep up with it). ~ Indulge. Keep a stash of some treats just for yourself. Sneaking off for a minute and having a truffle can be so therapeutic! ~ Read a magazine. I’ll admit, I like a good entertainment magazine! Pair it with something else, like a cup of tea and/or a treat! ~ Watch some TV. I prefer something light – like a lighthearted show, nothing too heavy. After a long day, watching the news is usually not the best for relaxing. ~ Craft. Coloring books for adults have become very popular, or maybe you are into knitting. It can be so relaxing. ~ Do some online shopping. Not only can you get some of your chores done online, throw a treat in there for yourself as well. 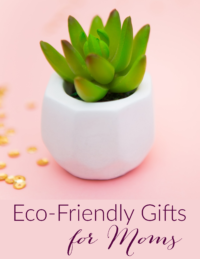 I don’t buy unnecessary items, but let’s say you need to grab some items like diapers on Amazon or Drugstore.com – throw in a box of tea you haven’t tried before! ~ Listen to some good music. I don’t always get to listen to music I like with the kids around. I love slipping on some good headphones and getting lost in a good song. Goes great with taking a bath or shower! How do you squeeze in time to relax? Love these relaxing mama ideas! Definitely going to try your tips hun! I need to start taking some time to just relax each day. A pitfall of being a work from home mom is that there is literally always work you can do, and I usually neglect myself in the process. Music is probably my number one way to de-stress. Even if I’m doing household chores or what-not, I try to have my fave music on. And of course, indulging in good food is a necessity from time to time. Thanks for the good reminders! I like coloring in an adult coloring book. I feel like it helps me to refocus when I’m stressed out. It is so hard to find time to relax at times! 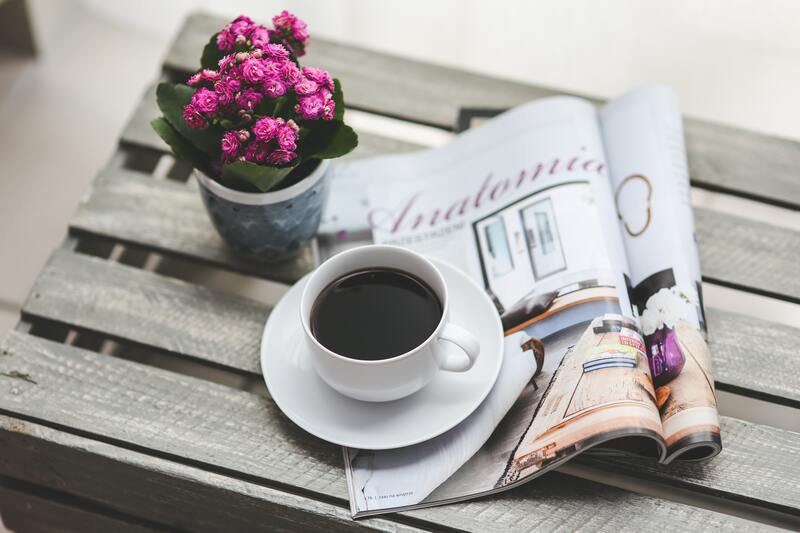 However, one of my favorite ways to relax is cuddling up with a good book or magazines like Bella Grace, which is filled with inspirational stories and self-care tips. I also love going for hikes. I always love to treat my Mom to a spa or massage date that she enjoys. Love all these ideas! 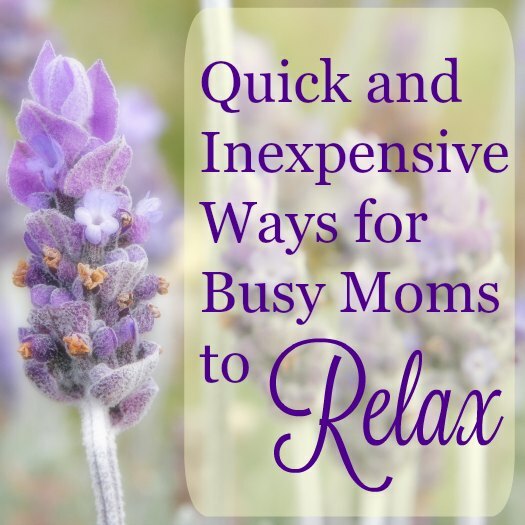 As a mom of two, it is a bit hard for me to find time to relax. What I did to relax after doing my chores are to take a shower while listening to my favorite music and taking a nap while my kids are still sleeping but sometimes I do watching TV for me to relax. Watching my favorite TV show or reading a magazine is how I relax in between my online tasks. I do listen to music while working. Hope you have a great Mother’s Day. Online shopping is the best! Going to a shopping mall actually makes me physically ill, so the advent of online shopping has been my savior! There are so many things I enjoy doing. But I really love to knit and read to relax.When the weather is nice and not too hot, I also love to go hiking by myself. It’s so peaceful. I usually spend Sunday relaxing after I get a few chores done. Coloring, reading, and playing candy crush are my favorite activities. My mom loves to watch african movies. I imagine she’d relax by binge watching her favorite movies. These are lovely ideas for relaxing. It’s so important to take me time for peace of mind. I started praying the rosary. Not even for religious reasons just the motion and repetition is soothing.